Industrial Leadership Dojo – Just One More Time! 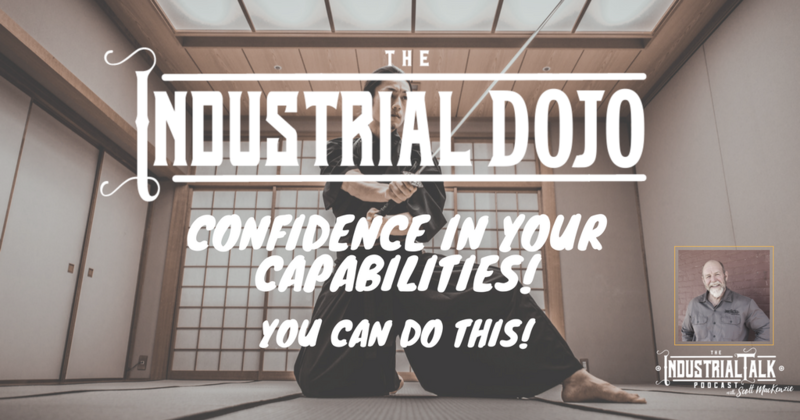 Industrial Leadership Dojo – You Can Do This! 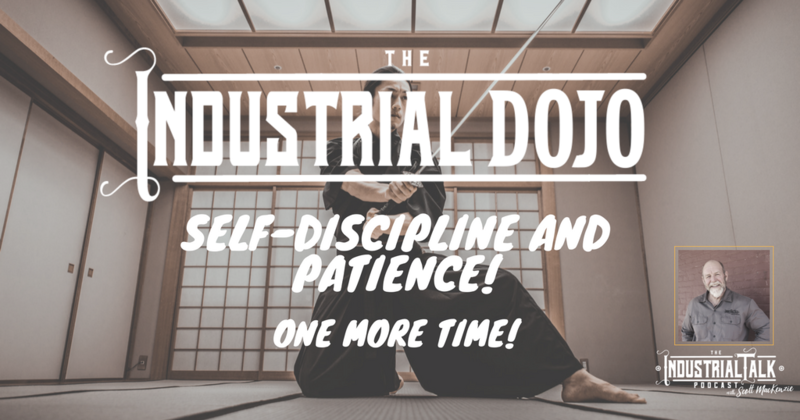 5-MINUTE KICK IN THE PANTS – YOU CAN DO THIS! 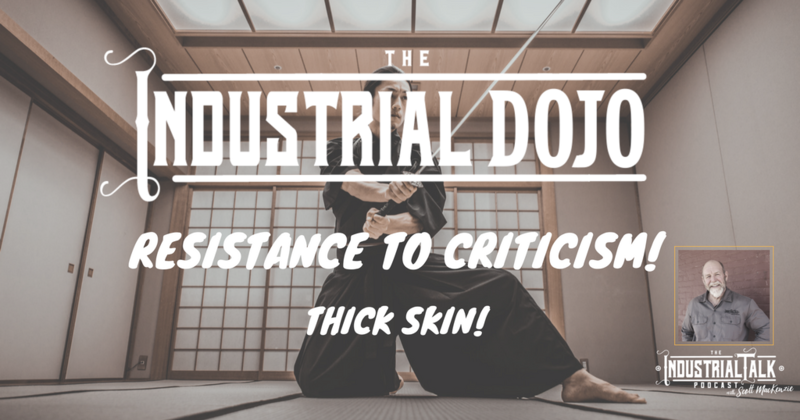 Piece by piece, we are constructing the building blocks of the successful Industrial Leader and equipping our Listening Leaders with the daily tactical skills to ensure Industrial Victory. Industrial Leadership Dojo – See The Good! 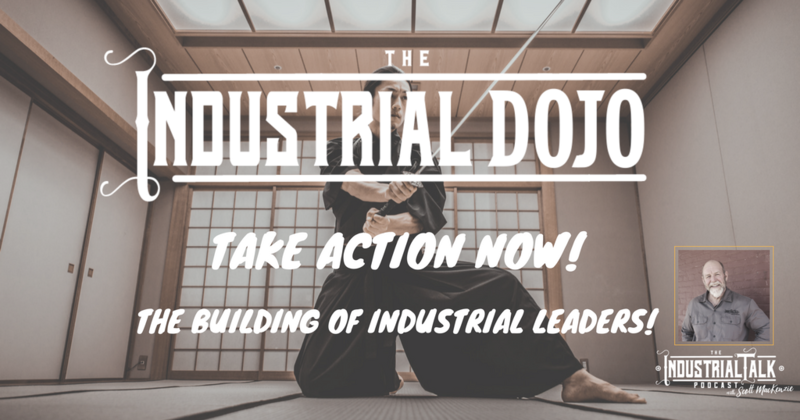 Quick, Rapid, Industrial Strategies, Tactics and Solutions for you, the industrial professional and businesses that want to take their company and profession to the next level. These Podcasts are design to be quick and actionable for today's busy professional. 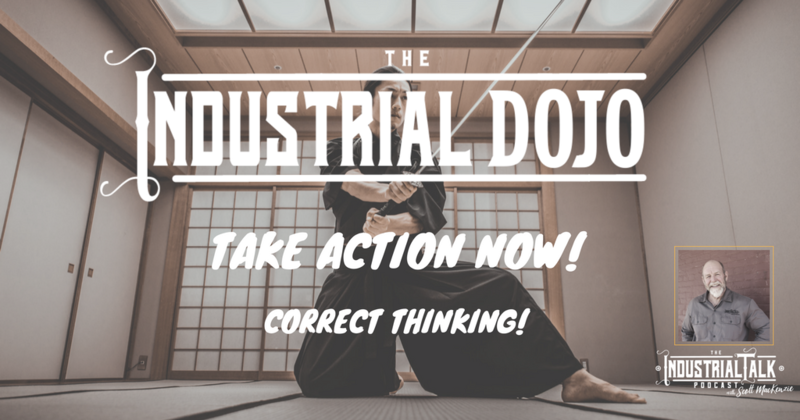 – TAKE ACTION! 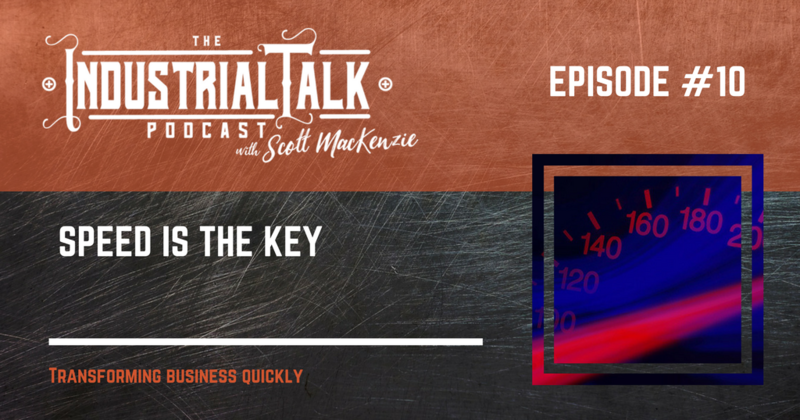 EP 014 Speed is the Key – Time! Transforming business quickly using targeted, proven strategies. 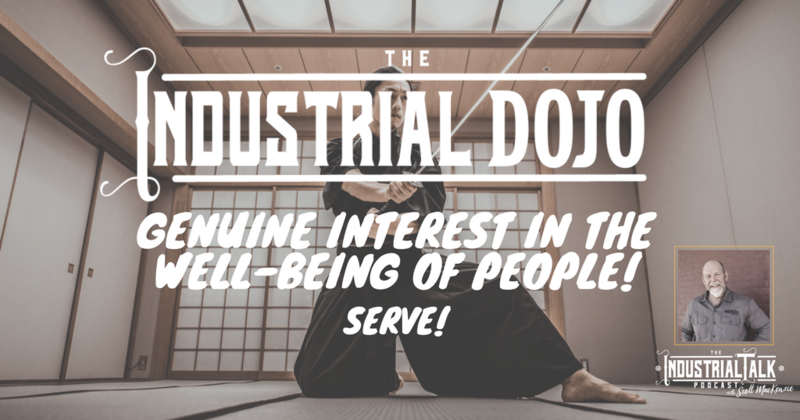 This is the second episode in a series focused on business speed. 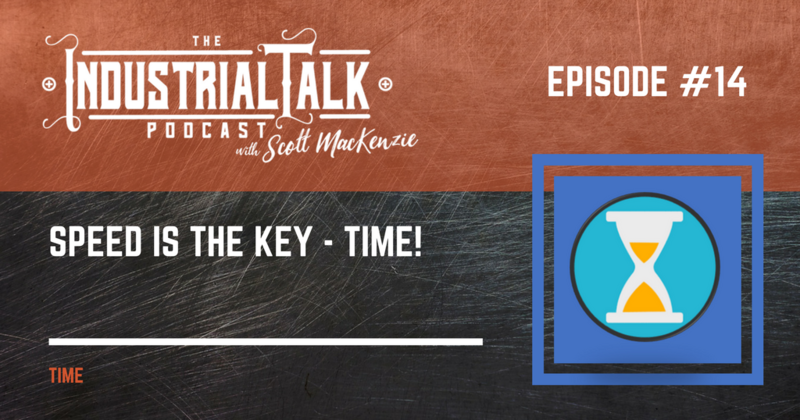 We truthfully discuss TIME, how we waste this precious commodity and the solutions we can deployed today to minimize or eliminate wasting TIME! Transforming business quickly using targeted, proven strategies. This is the first episode in a series focused on business speed.